Play as one; think as one; win as one. The road to glory is walked as a pack. 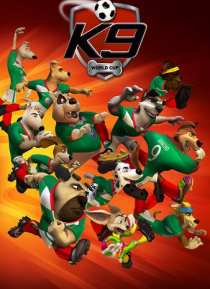 When the Mexicanine Republic becomes the host for the World Canine Cup, coach Lapata has one last chance must put together the best team in history; but the new warriors will have to learn to put aside their differences and work as a team, to show their country that ultimate football glory is more than just a dream.